Google Adsense is a CPC (cost-per-click) advertising program that allows publishers (anyone wanting to put ads on their websites) to insert some specific amount of HTML into their sites and have ads appear that are targeted and relevant to the content of the site. 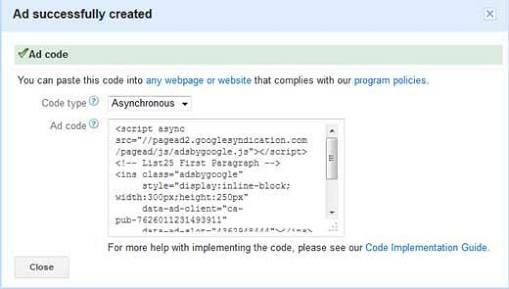 Below are some easy step on how to insert google adsense within posts on wordpress just follow the steps. First you need to Log in to your Google AdSense account. Click the "My Ads" tab and locate the AdSense ad that you would like to display in the WordPress post in your list of ads. If you dont hace any unit yet create a new ad by clicking the "New Ad Unit" button and adjusting the ad settings, then clicking "Save". Now Click on the "Get Code" option below the name of the ad to open the code in a window. Select the code and copy it. Create a new tab and Log in to your WordPress site using your username and password. Click on the "Posts" option in the left sidebar and select the "Add New" option from the submenu. Create your post, click on the "HTML" tab at the top right side of the post editor field. Now Paste the AdSense code in the post where you want the ad to appear. 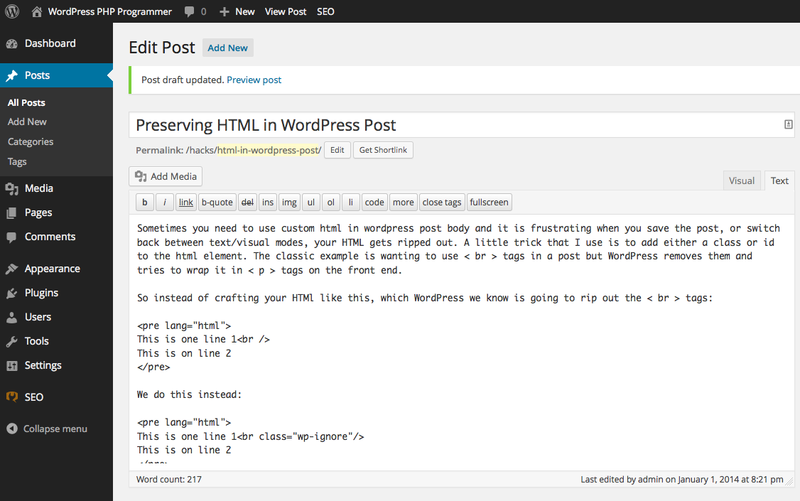 Finally Click the "Publish" button at the top right of the post editor to publish your post with the AdSense ad in it.